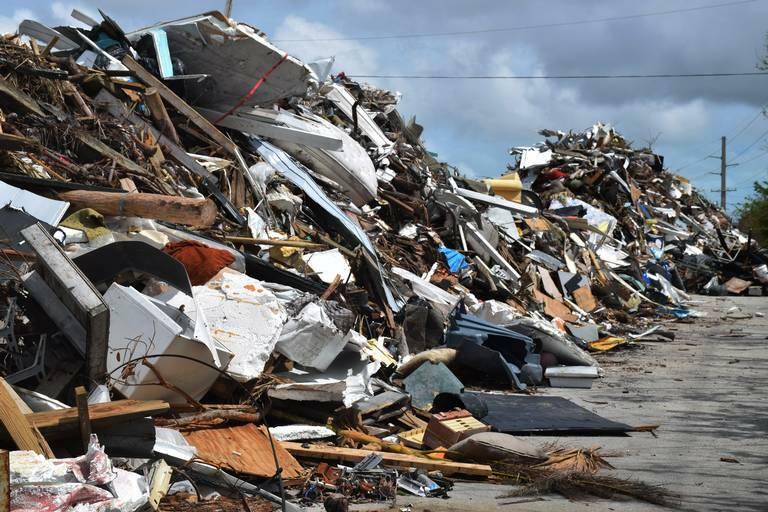 A federal audit looking into controversial and lucrative emergency debris removal contracts approved by the state after Hurricane Irma blasted the Keys last year was launched by Florida members of Congress who said Monroe County never requested the state come in and help with debris removal. 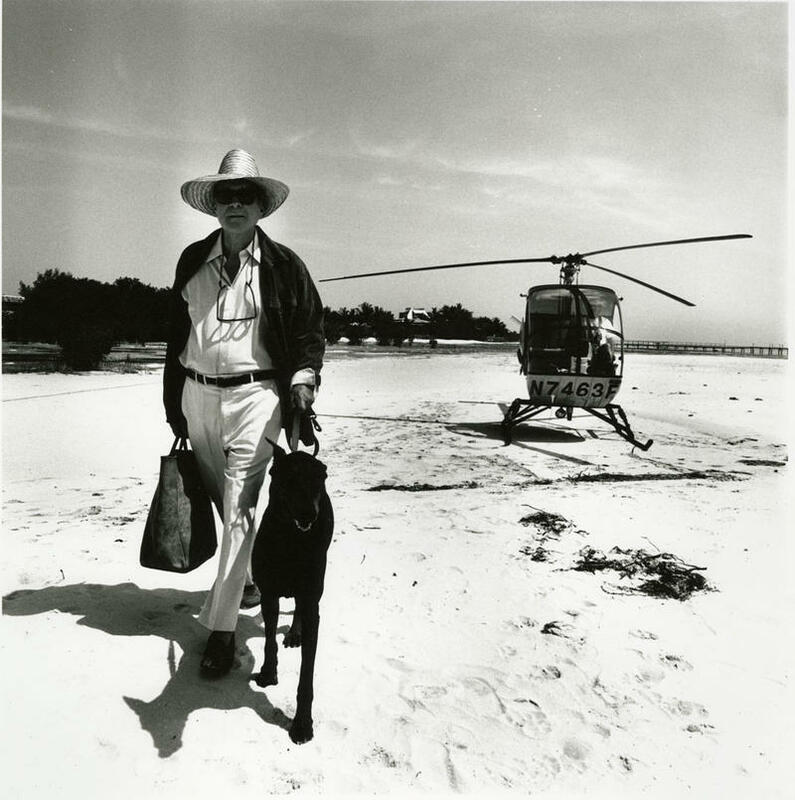 Since David Wolkowsky died Sept. 23 at the age of 99, people on the island have been talking about his life and legacy. 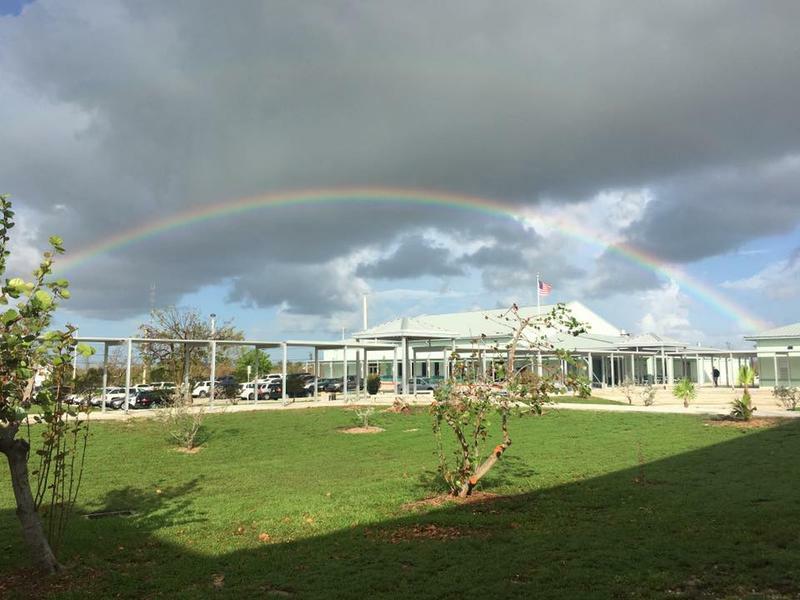 School had only been in session for a couple weeks last year when the Florida Keys went under a mandatory evacuation order — and then took the brunt of Hurricane Irma as a category 4 storm. Viewers hoping to watch the Monroe County School Board meeting online Tuesday — or who tried to get through to the school district by phone — were out of luck. The district shut its entire computer system down after detecting a malicious software attack over the weekend. 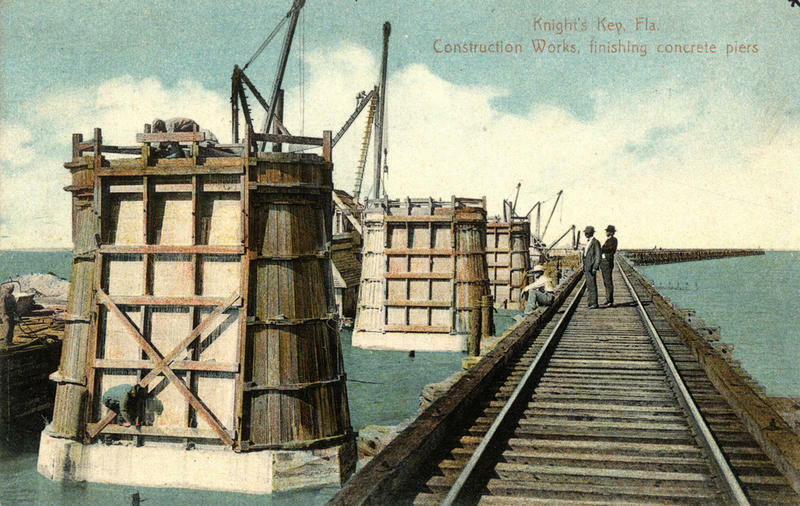 The old Seven Mile Bridge, right off the Overseas Highway in the Keys, hasn't been open to regular traffic since 1982. Now, part of the old bridge is getting a $38 million restoration. One year ago, South Florida awoke to the destruction wrought by Hurricane Irma. 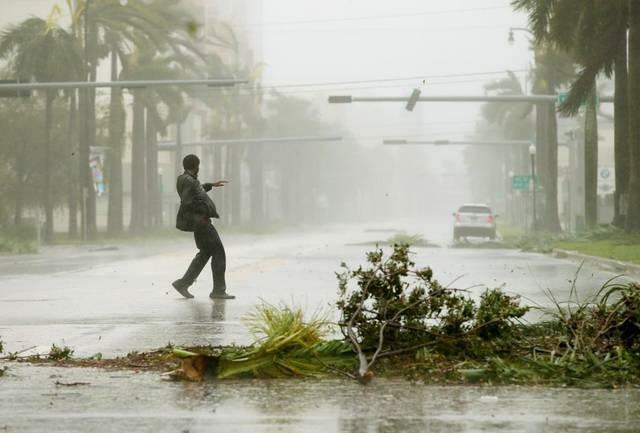 The storm had slammed into the Florida Keys as a Category 4 storm, bringing catastrophic winds and rain. According to the National Hurricane Center, the storm surge and tide produced flooding of 5 to 8 feet in the Lower Keys and winds reached 120-mph in Big Pine Key. The storm left piles of torn down trees, couches, porta-potties, refrigerators, furniture and other debris across the islands. Over the past year, South Florida has worked to rebuild. 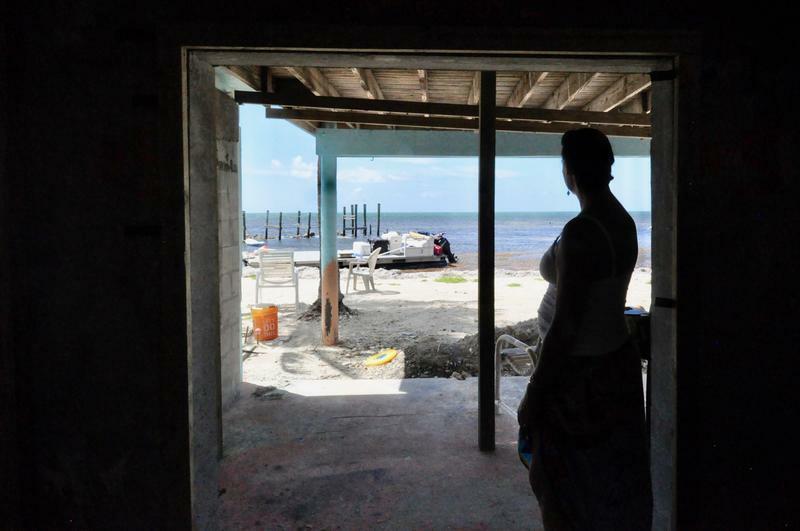 WLRN's Sundial producers traveled to the Keys to talk to Lynda Wells, Douglas Mader and Brian Vest, three Florida Keys residents with one mission: to help improve the lives of people in their community after the hurricane. You can hear/read their stories below. Listen to the full interviews with Lynda Wells, Douglas Mader and Brian Vest. 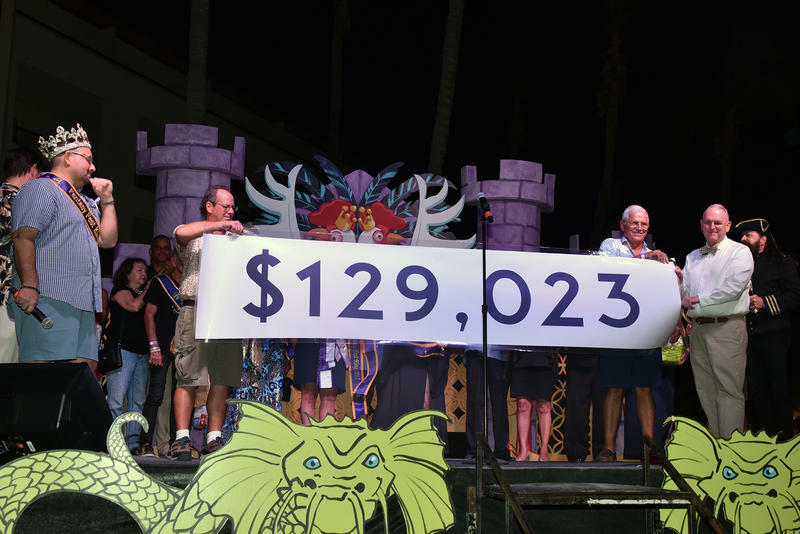 The White Sands Inn and Hawks Cay Resort are only four miles apart in the Middle Keys, but they represent two very different types of hotels along the island chain. They also represent two very different realities in the year since Hurricane Irma hit Monroe County. Hawks Cay is one of the largest hotels in the Keys with 177 rooms and 250 rental villas, and it is one of the largest private employers in the Keys. During the business season, it employes 350 people. It's owned by a real estate investment group based in New York City. A year ago, South Florida was bracing for Hurricane Irma. 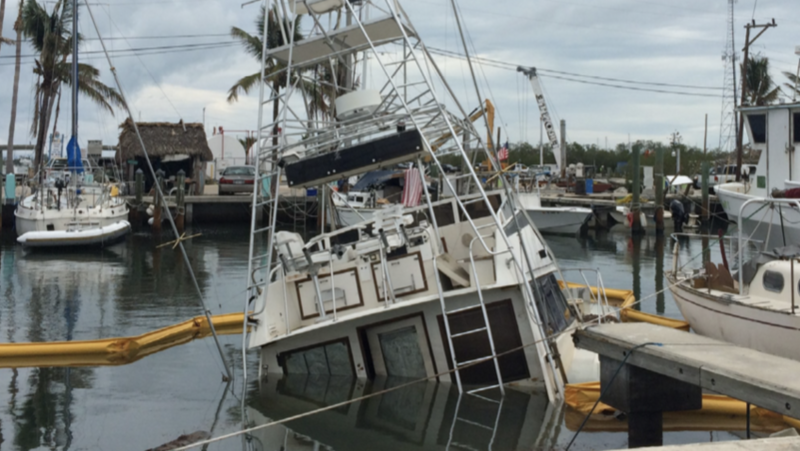 The Category 4 storm made landfall in the Lower Keys. Irma ripped through islands, damaging thousands of homes and businesses. 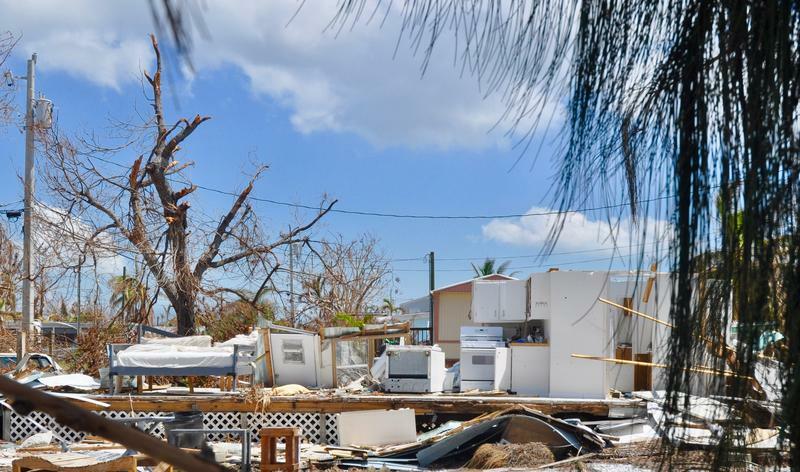 Monroe County is waiting for $90 million of federal money promised to help rebuild and repair damage after Hurricane Irma and help better protect the Keys from future storms. Miami's new professional soccer team has a name and a crest that features two birds. The birds, Great White Herons, are unique to South Florida. They even have a national wildlife refuge named after them. 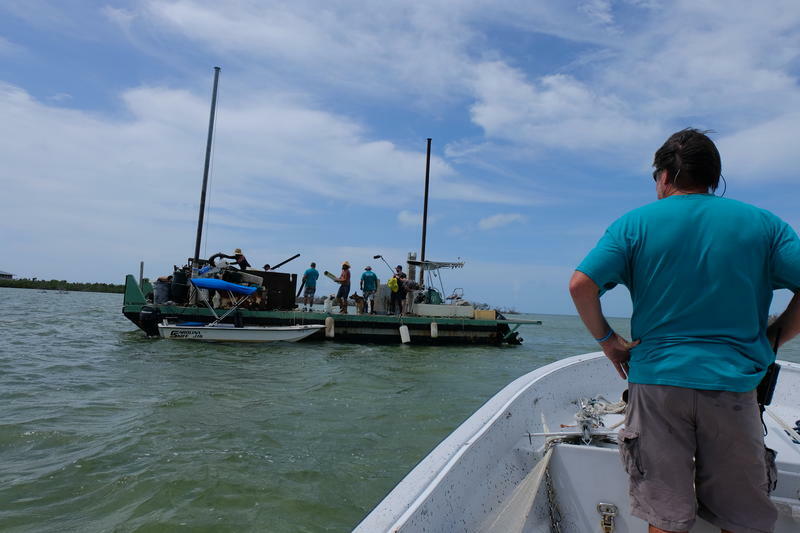 Almost a year after Hurricane Irma, cleaning up the Florida Keys is an ongoing project. 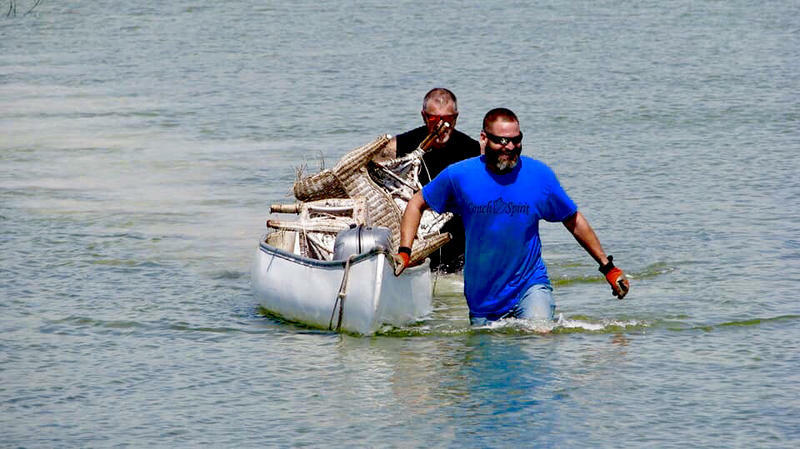 A local volunteer group is tackling one of the most difficult tasks — removing all the stuff that got washed into the mangrove shorelines along the island chain. Key West fell just short of electing a mayor Tuesday, with the top vote-getter receiving 49 percent. 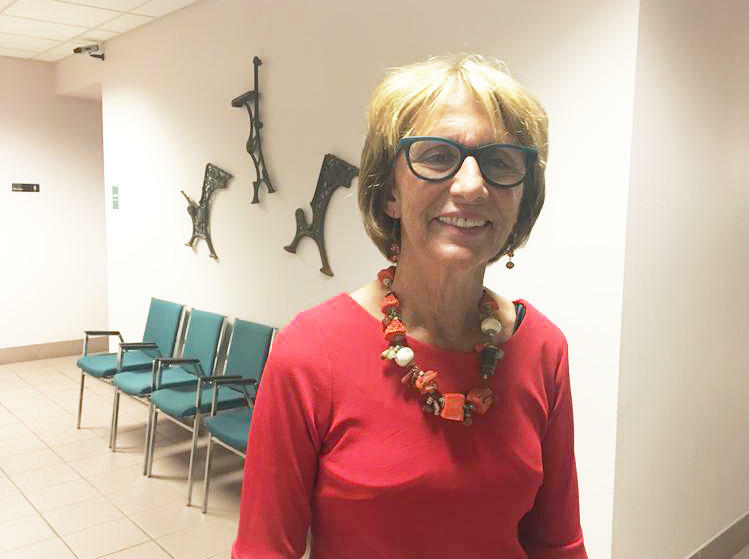 If she wins the runoff in November, former City Comissioner Teri Johnston would be Florida's first lesbian mayor, according to the statewide LGBTQ group Equality Florida.